Have a pest problem on your potatoes? Caterpillars on your cucumbers? Mold on your melons? 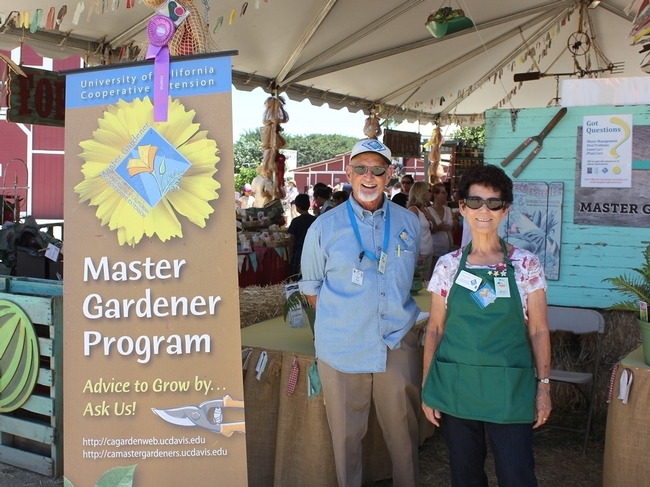 Come on down and visit with the UC Cooperative Extension Master Gardeners at the Orange County Fair! From now to the end of the Fair (August 10th), helpful UCCE Master Gardener volunteers will be staffing their booth right outside the Millennium Barn to answer all your gardening questions! 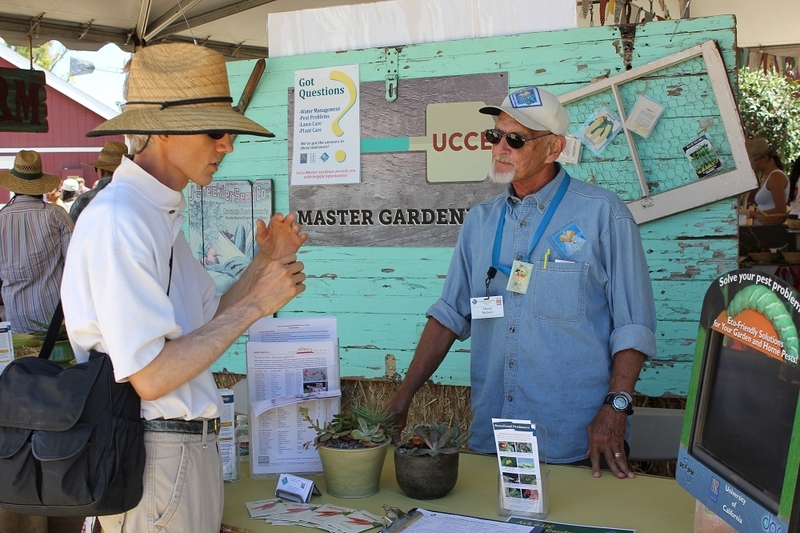 They also have a number of helpful information pamphlets, including topics such as how to manage powdery mildew and good water management. So, before you grab that (second) deep-fried bacon-wrapped candy bar, stop by their booth and say "Hi!" If you can't make it to the fair, you can also ask them your questions online. Interested in more information about the UCCE Master Gardeners? Want to become one yourself? Check out their website!